Remember the ad campaign for the Snickers candy bar in the 80's? It went something like, "Packed with peanuts, Snickers really satisfies." This wine is my Snickers. It's PACKED with fruit and really satisfies. And you'll never guess who would probably agree with me on this. Besides the great press this wine has received, Christopher Columbus loved this style of wine too. In 1492, he needed a wine to bring with him that had the body and structure to withstand the long trip. He chose wine from Toro, Spain as his weeknight wine out at sea. What's the deal with Toro? The main red grape grown here is the indigenous Tinta de Toro grape. The Tinta de Toro grape is actually a clone of the Tempranillo grape that we see in wine from Rioja and Ribera Del Duero. 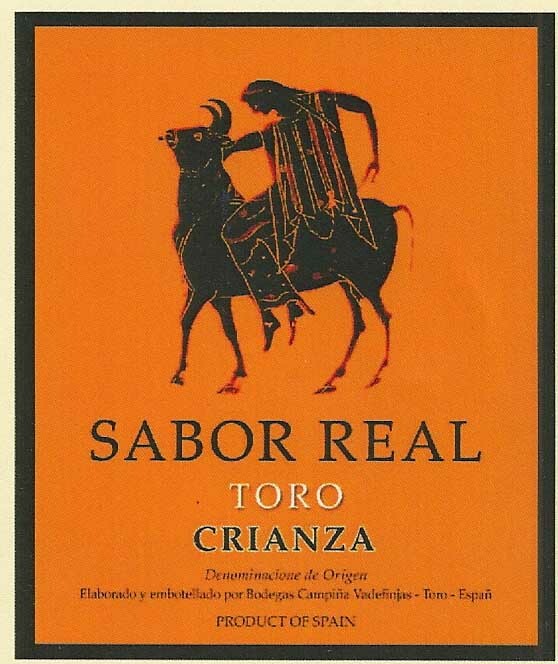 However, the wines from Toro tend to be more robust and full-bodied then from places like Rioja . Read more about the soil and climate in Toro here. Why is this wine WELL worth your $11? If you like wine from Rioja, and you like Cabernet from California I guarantee you'll love this wine. It has the best of both worlds; the fruit, the weight and the strength of a Napa Cab but also the subtlety and refreshing aspects of a well-made wine from Rioja. This wine is in a GREAT drinking window right now, is unique and shows terroir. The wine has that Iberian flavor, but it doesn't taste like any other wine from Spain. Toro's climate and soil, combined with an indigenous grape variety (whose vines never suffered from Phylloxera) give this wine a real sense of place. There's no mistaking it for something else. In-fact because of the soil and climate in Toro, their wine can naturally get to 17% alcohol. (This one is 14%). 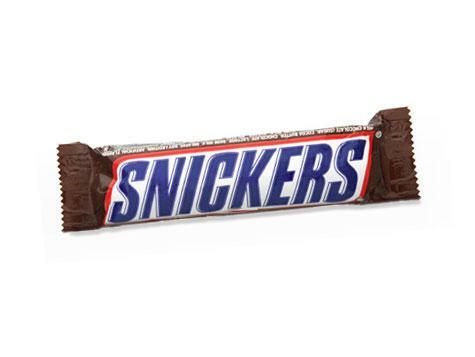 It's a killer value and it's absolutely delicious....it's like eating a Snickers! The prices of these wines will increase someday so get'em while the gettin's good. Look at the reviews on cellartracker.com to see other consumer reviews. "The 2005 Vinas Centenarias, as the name implies, comes from vines over 100 years of age. Purple-colored, it offers up a complex perfume of pain grille, violets, mineral, spice box, black cherry and blackberry. Bigger, richer, and more sweetly-fruited than its younger colleague, it would benefit from 2-3 years of additional cellaring. Balanced, lengthy, and altogether hedonistic, it should drink well through 2015. It is a stupendous value." And the Wine Advocate lists the going release price as $16.